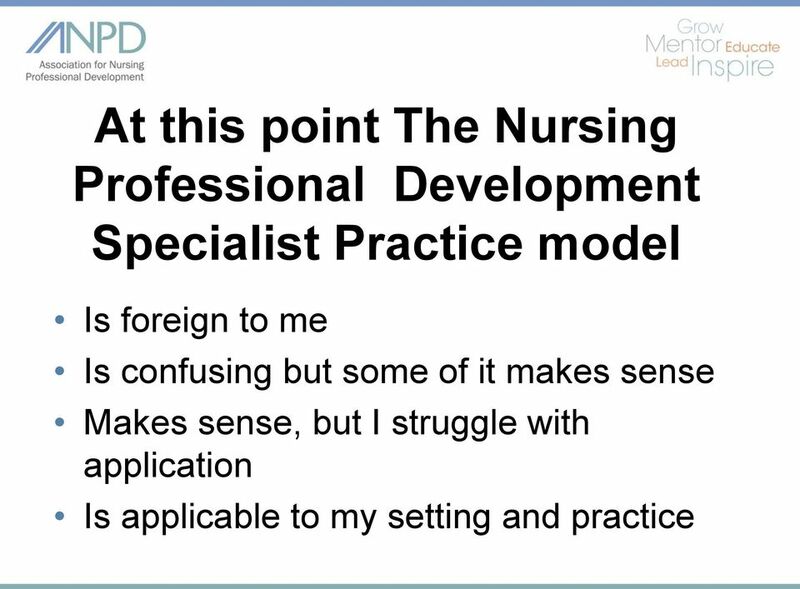 Download "Nursing Professional Development Scope and Standards of Practice"
27 Educational Preparation NPD Specialist > Licensed registered nurse > Graduate degree If in a related discipline, then baccalaureate degree must be in nursing Executive Leader of Nursing Professional Development > Licensed registered nurse > Ideally prepared at doctoral level in nursing or education > Minimally master s degree in nursing or related field. 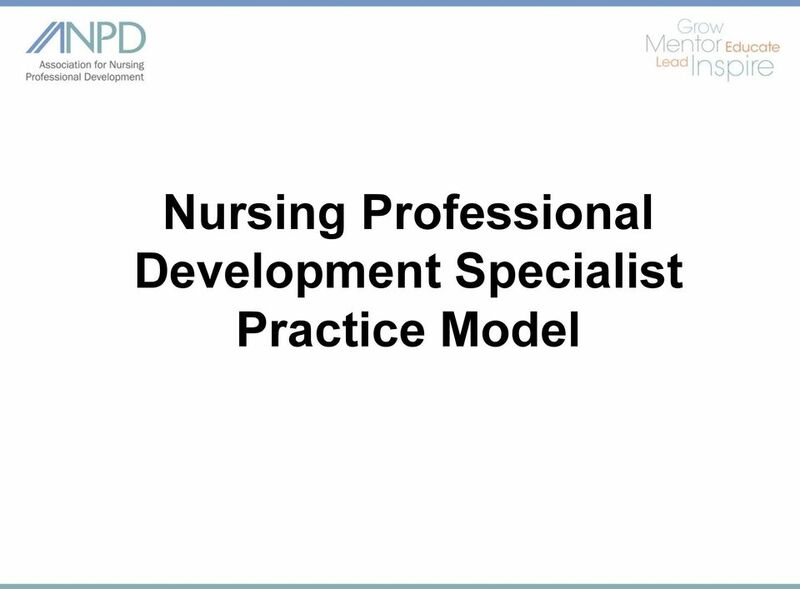 32 Standards of Practice for Nursing Professional Development Standard 1. 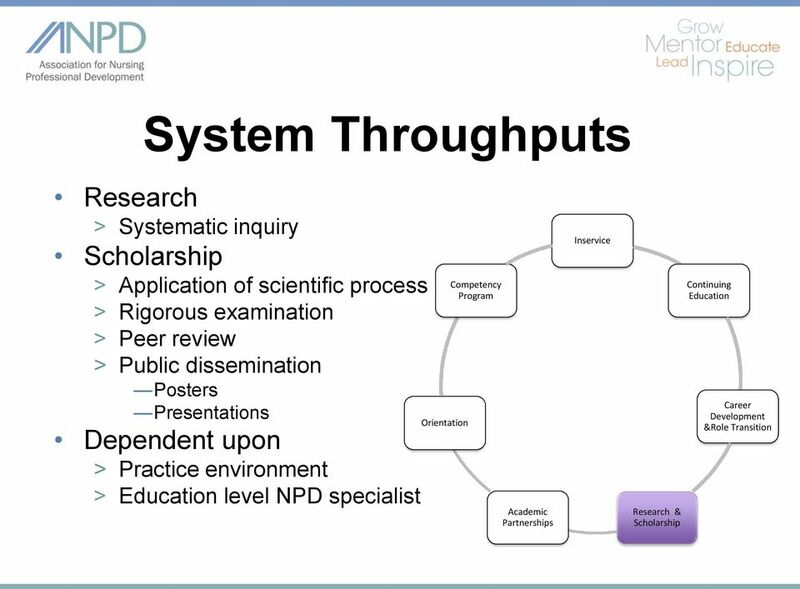 Assessment > Collects data and information related to educational needs and other pertinent situations. Standard 2. 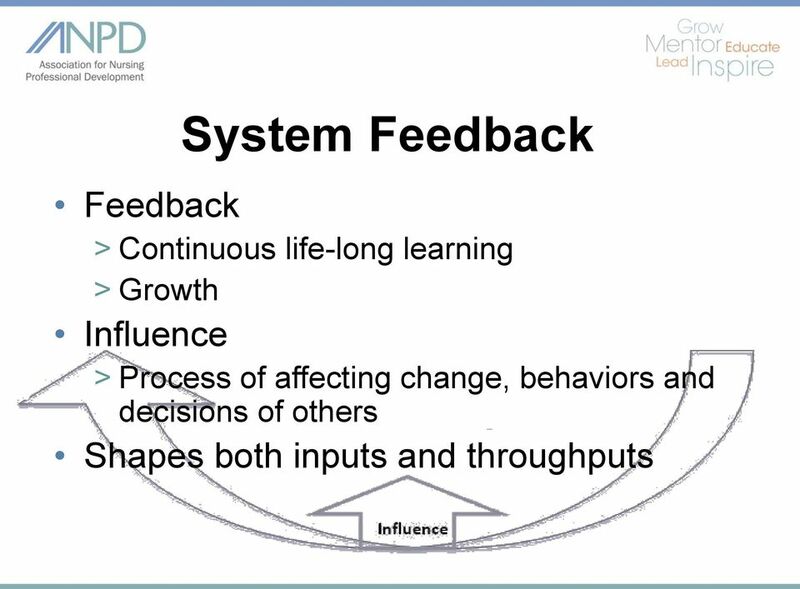 Identification of issues and problems (was Diagnosis) > Analyzes data to determine the needs of individuals, organizations, and communities. Standard 3. 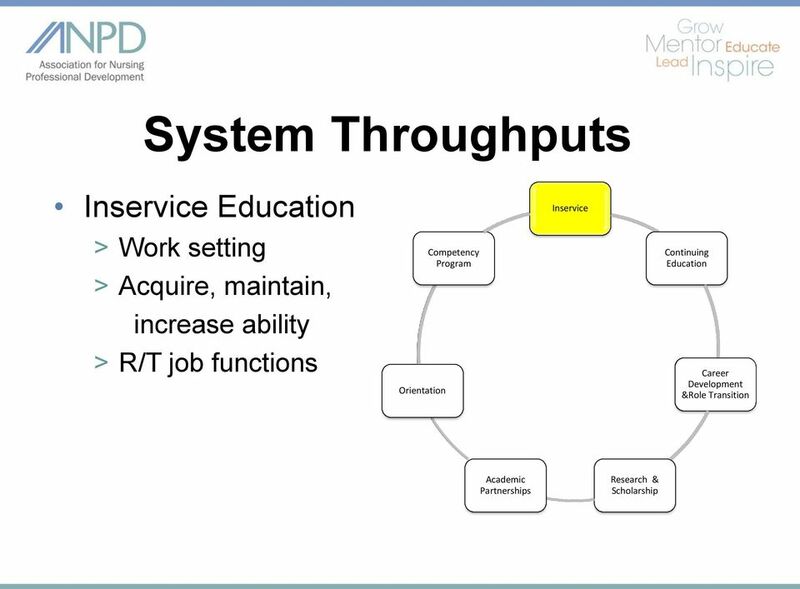 Outcomes Identification > Identifies desired outcomes. Standard 4. Planning > Establishes a plan that prescribes strategies, alternatives, and resources to achieve expected outcomes. 33 Practice Standards Standard 5. 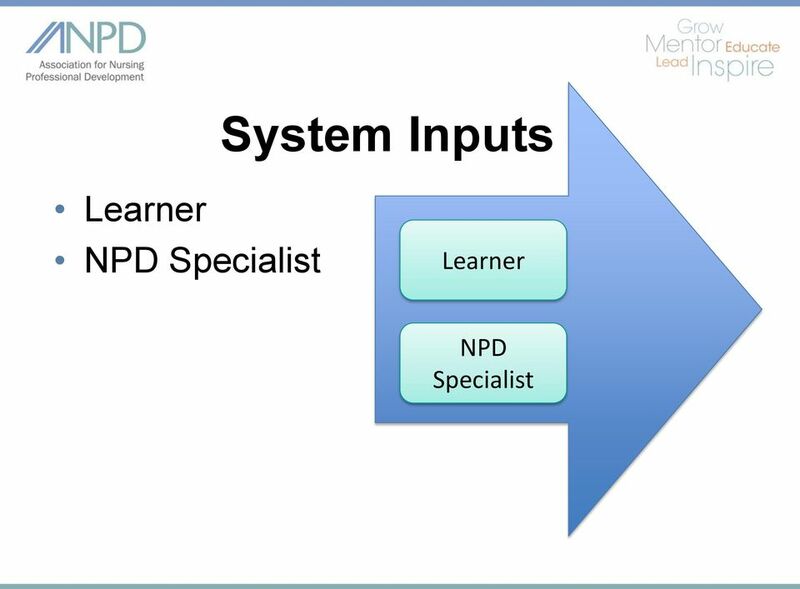 Implementation > Implements the identified plan. Standard 5-A. 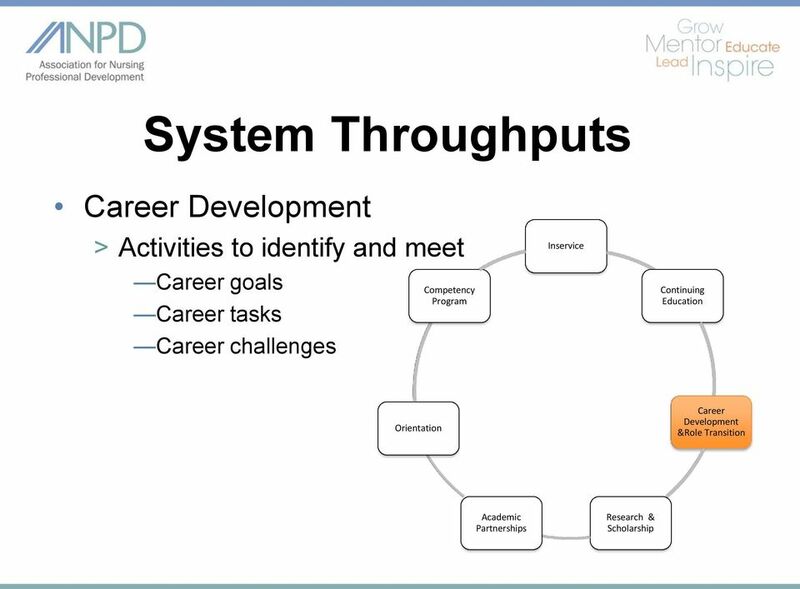 Coordination of activities (new standard) > Coordinates educational initiatives and activities. Standard 5 B. 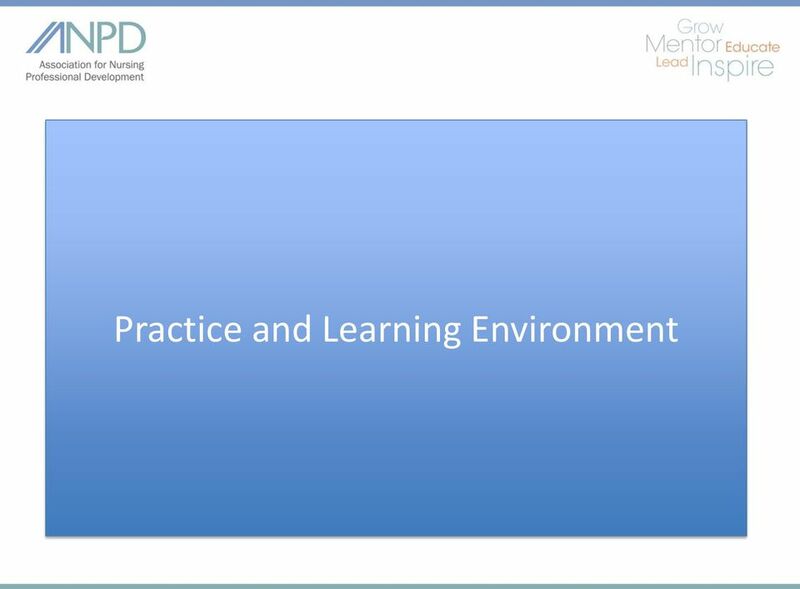 Learning and Practice Environment (new standard) > Employs strategies to promote a positive learning and practice environments. Standard 5 C. Consultation (new standard) > Provides consultation to influence the identified plans, enhance the abilities of others and effect change. Standard 6. 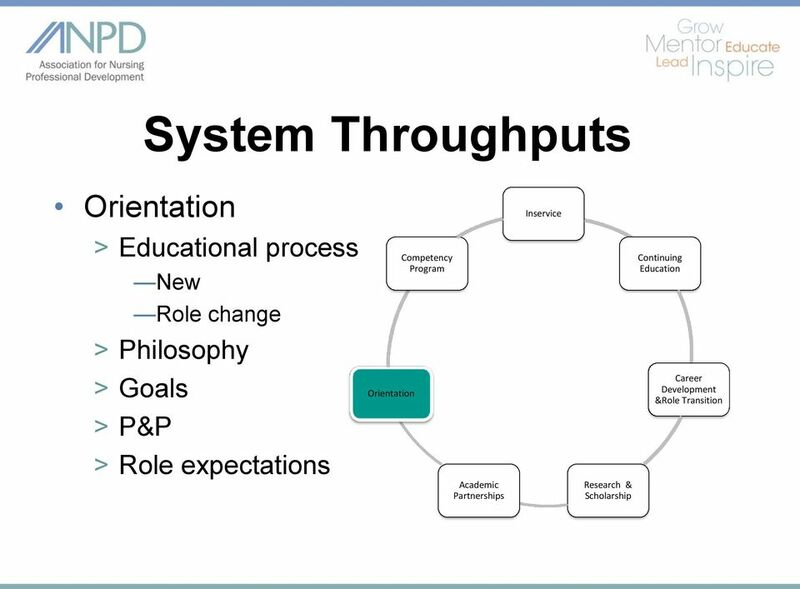 Evaluation > Evaluates progress toward attainment of outcomes. 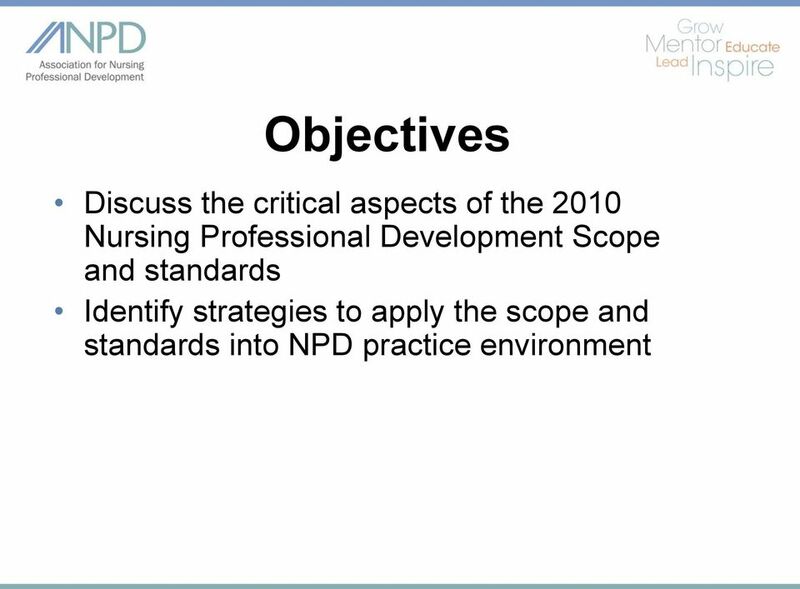 34 Standards of Professional Performance for Nursing Professional Development Standard 7. 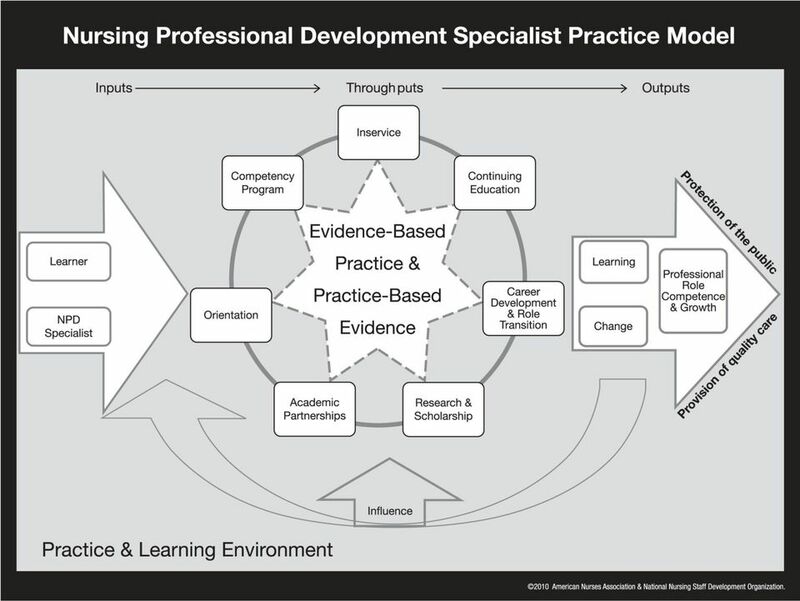 Quality of Nursing Professional Development Practice > Systematically enhances the quality and effectiveness of nursing professional development practice. 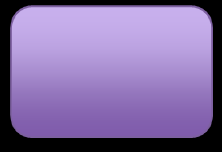 Standard 8. 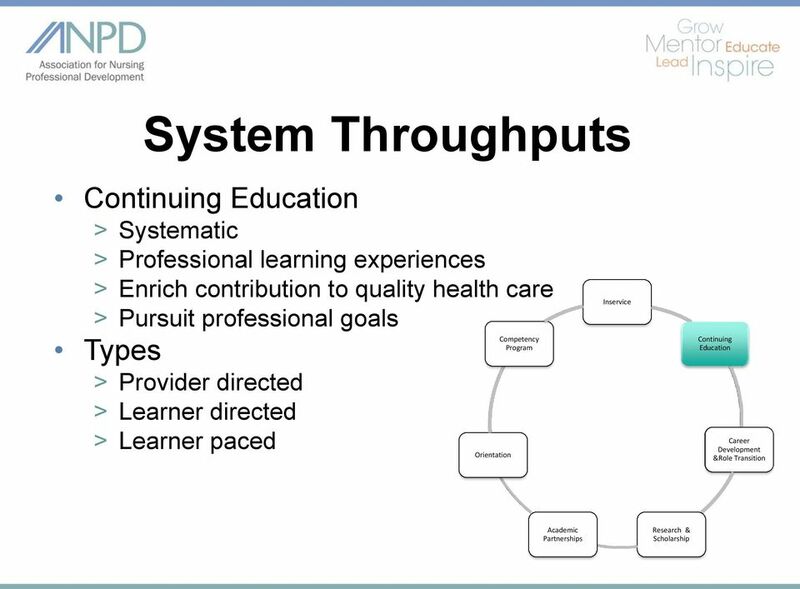 Education > Maintains current knowledge and competency in nursing and professional development practice. 36 Performance Standards Standard 12. Ethics > Integrates ethics in all areas of practice. Standard 13. Advocacy (new standard) > Advocates for the protections and rights of individuals, families, communities, populations, healthcare providers, nursing and other professions, and institutions and organizations. Standard 14. 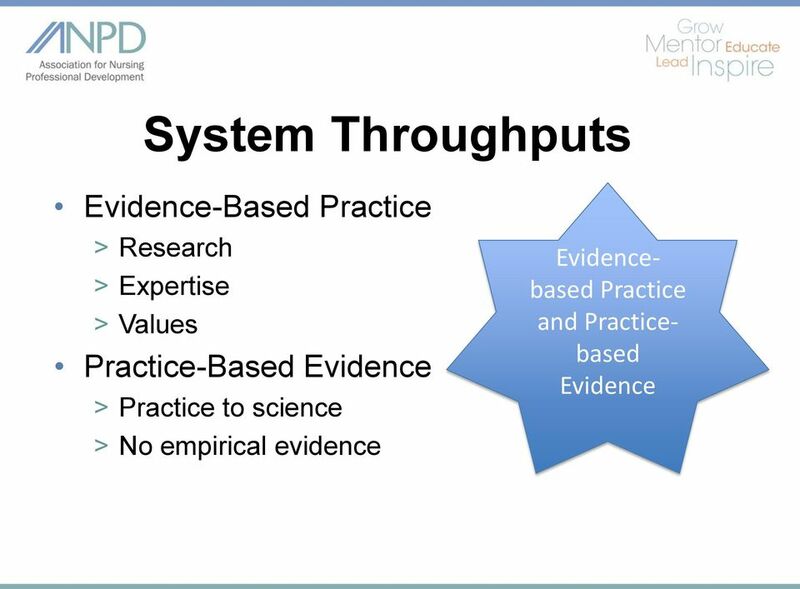 Research > Integrates research findings into practice. Standard 15. 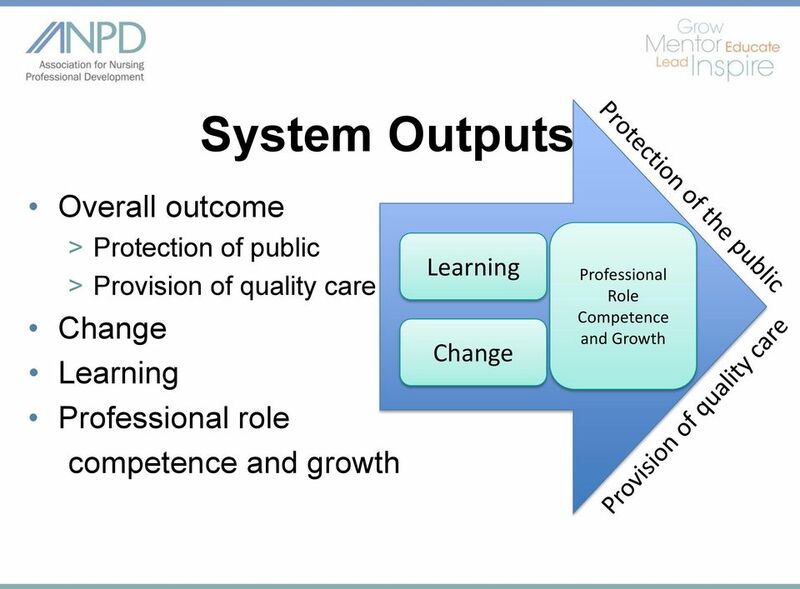 Resource Utilization (management was deleted) > Considers factors related to safety, effectiveness and cost related to professional development activities and expected outcomes. Standard 16. 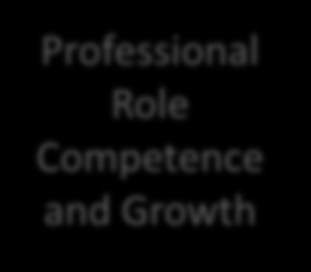 Leadership > Provides leadership in the professional practice setting and the profession. 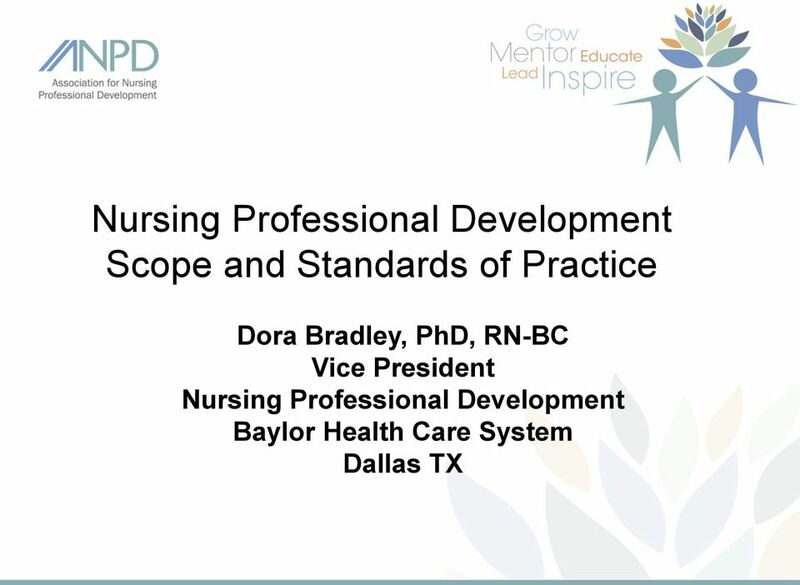 37 Nursing Professional Development Professional Practice Standards: (goes after standards) Relate to the entire nursing profession Are minimal requirements for all nurses working in the specialty Are expert level requirements Relate only to nurses certified in NPD. 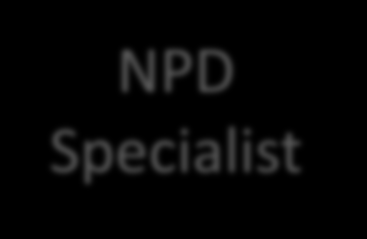 43 References ANA/NNSDO (2010). 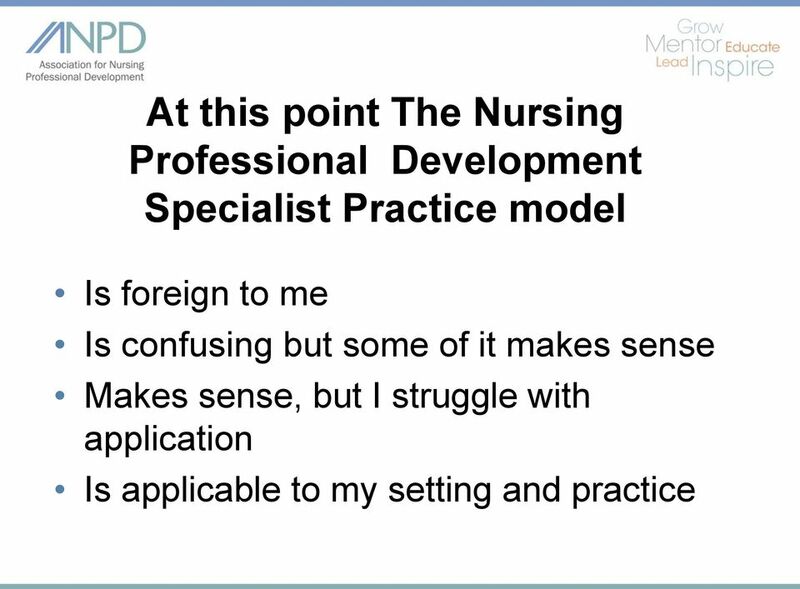 Nursing professional development: Scope and standards of practice. Silver Spring, MD: nursesbooks.org. Bradley, D. (2013). 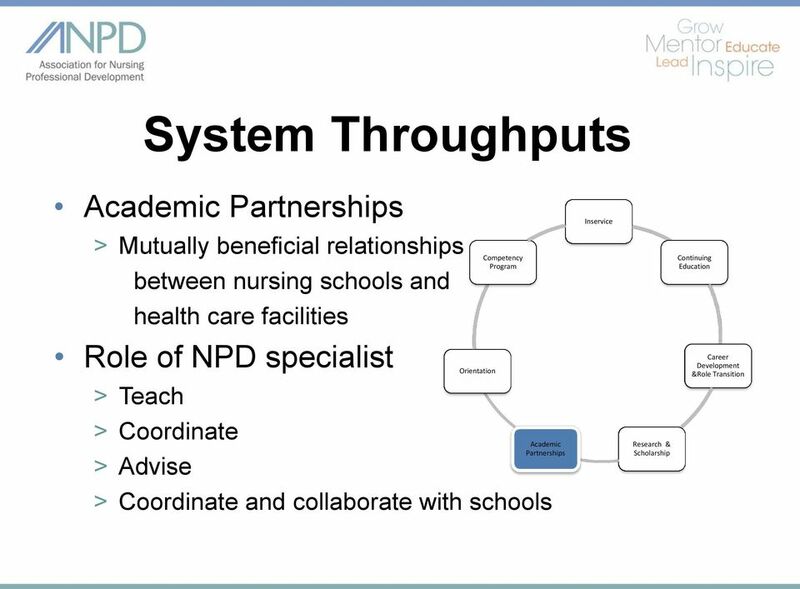 Integrating the NPD Scope and Standards Into Practice. 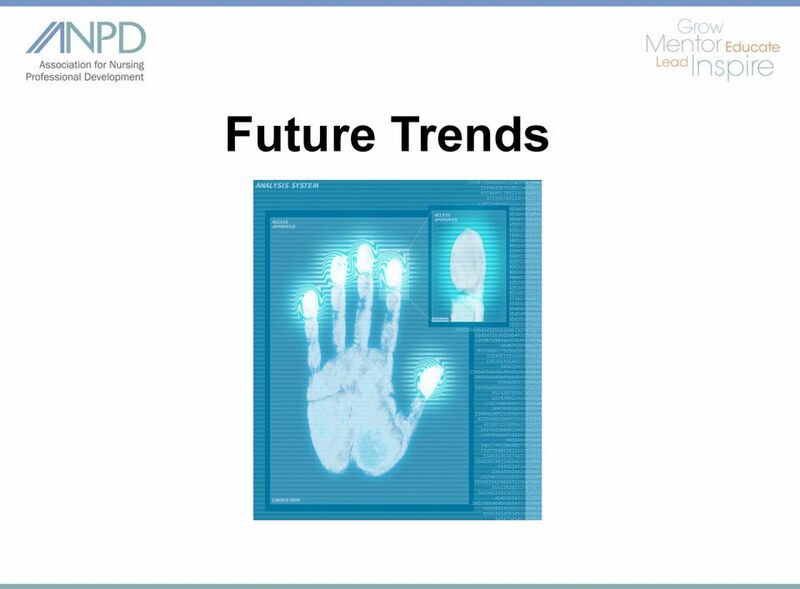 Journal for Nurses in Professional Development 29(3): , May/June 2013. Reference: 2013 ANCC Primary Accreditation Application Manual for Providers and Approvers, ANCC 2011 & & Revision 3.0, 2013. GLOSSARY This glossary includes selected definitions that are frequently used in the American Nurses Credentialing Center s (ANCC) Accreditation Program criteria and explanation of the accreditation process. Polaris Medical Legal Consulting Inc. 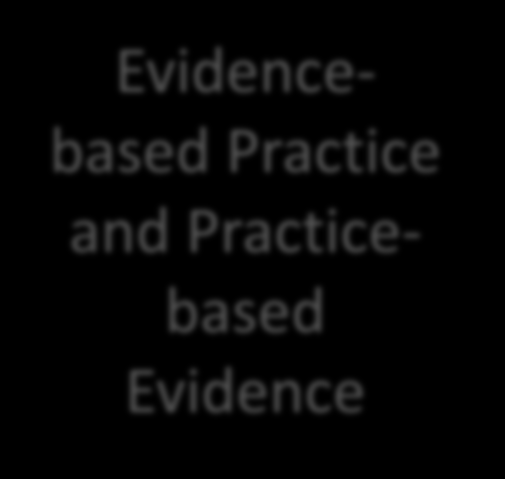 Comparing and contrasting nursing research, evidencebased practice, and quality improvement: A differential diagnosis. 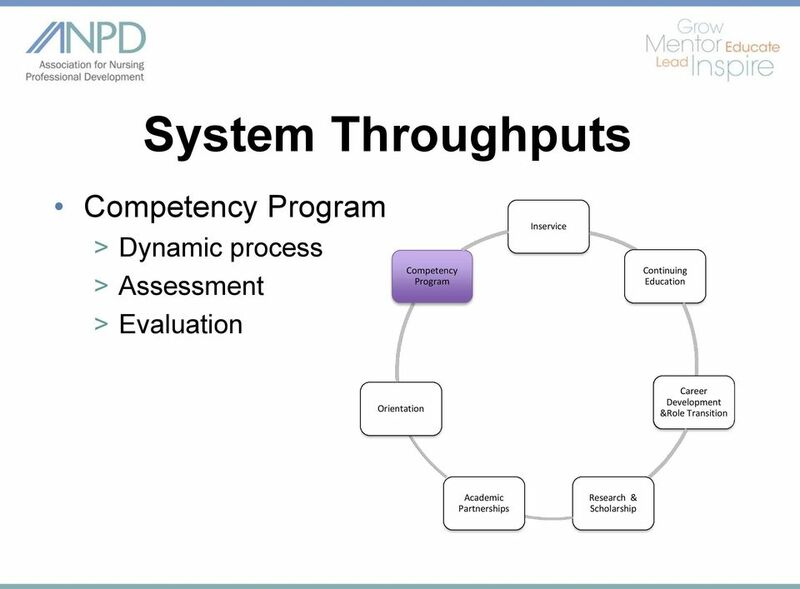 Competency-based training in the Netherlands. Professor Gerrit Glas MD PhD Liesbeth Vleugel MD g.glas@zwolsepoort.nl lvleugel@xs4all.